A superb detached family home situated on a corner plot on the borders of Shiphay, Chelston and Cockington, close by to an array of local schools with easy access to the A380. 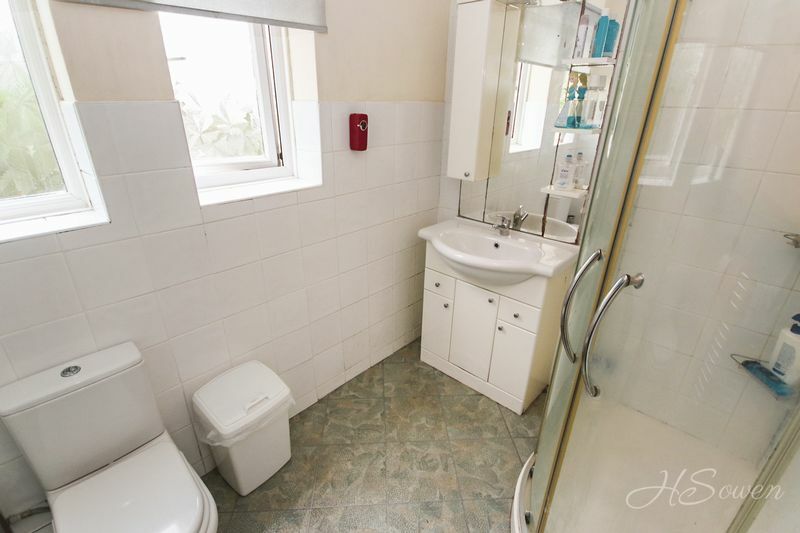 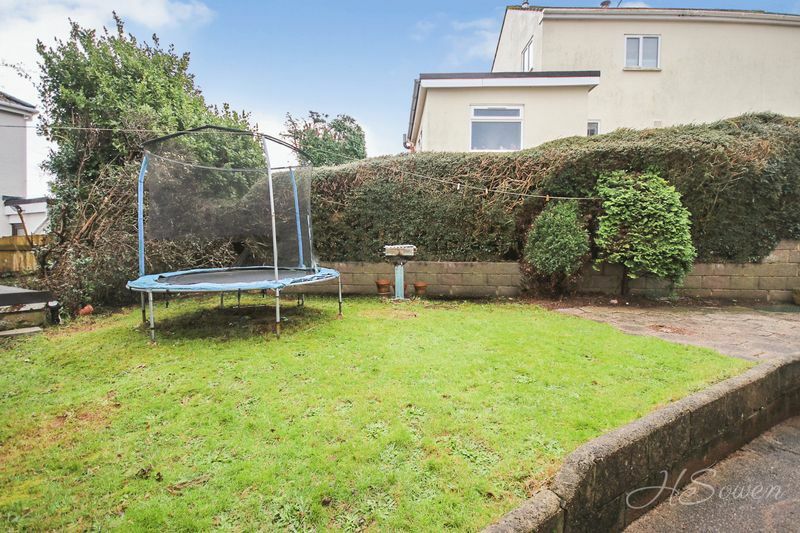 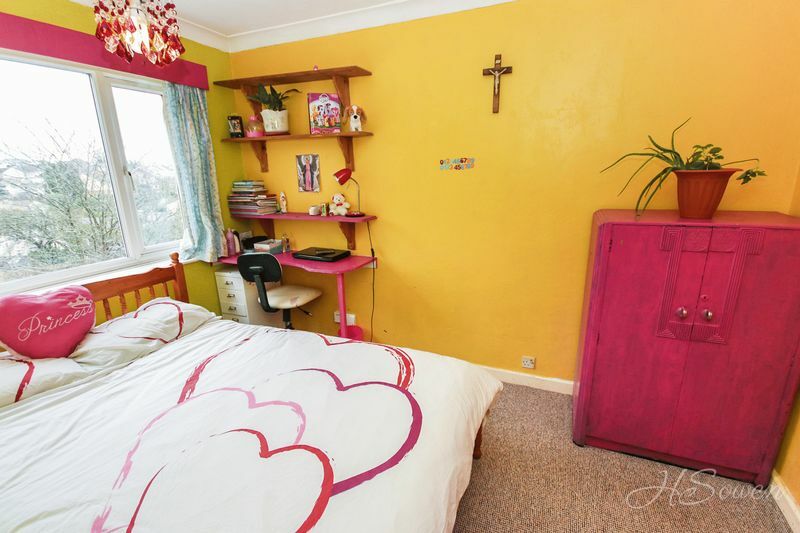 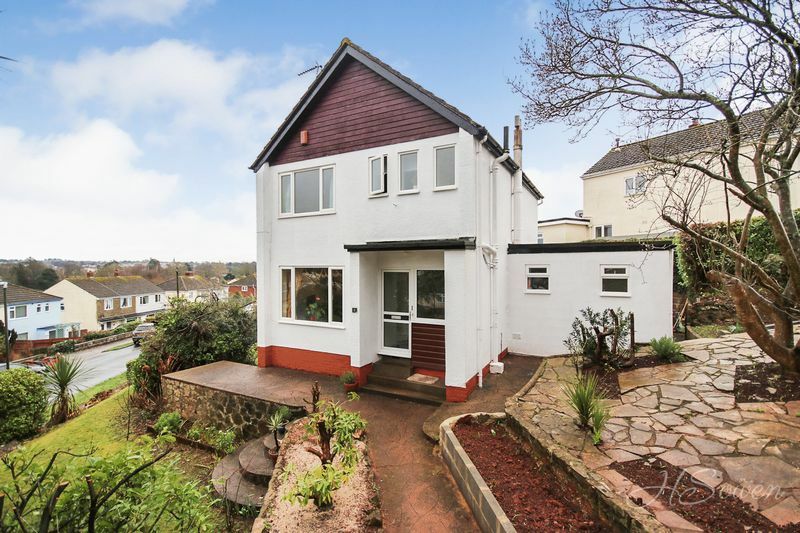 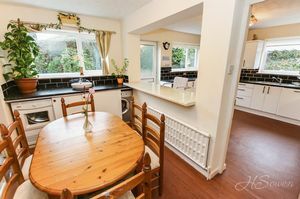 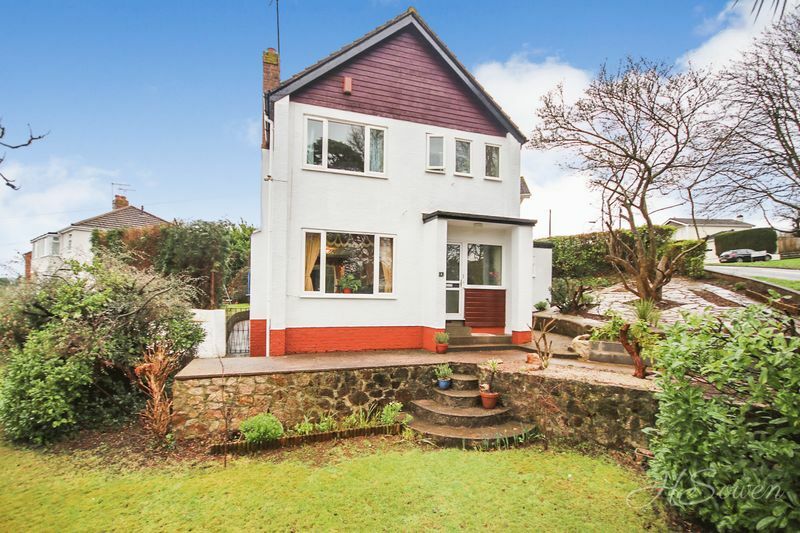 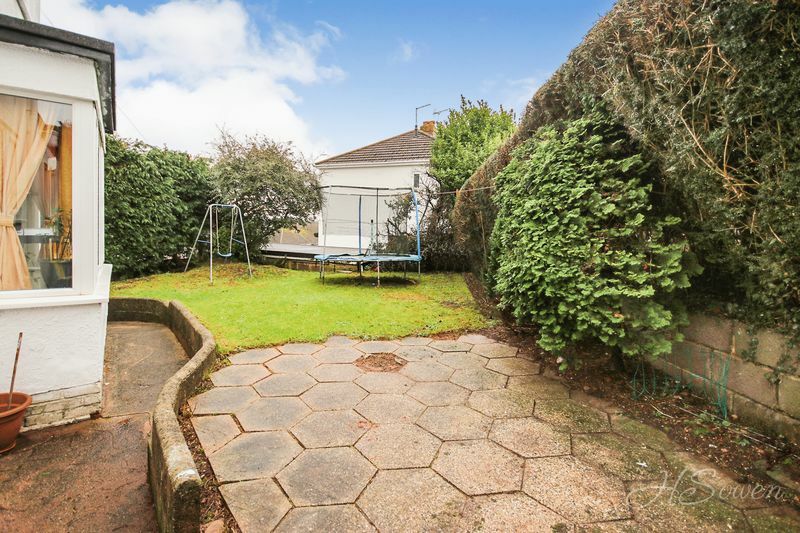 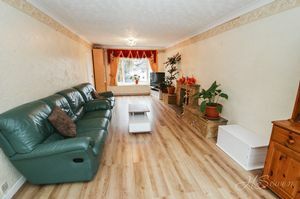 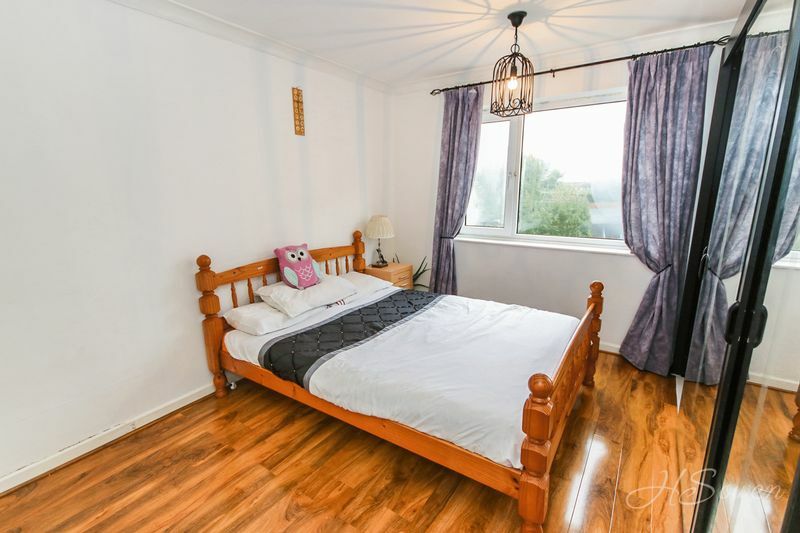 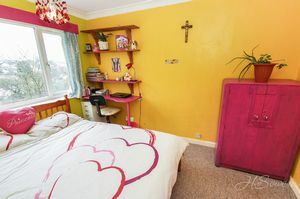 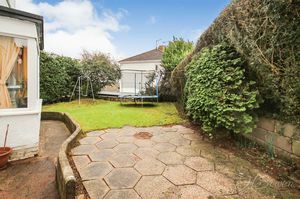 The property boasts three bedrooms, with fantastic potential to extend and improve to create a fourth bedroom. 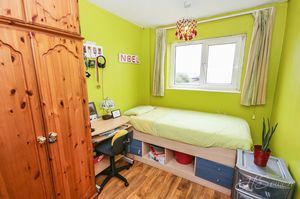 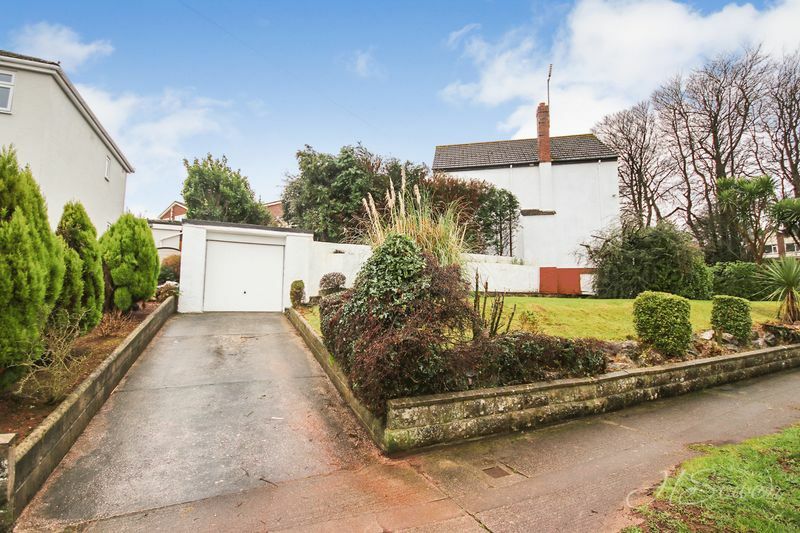 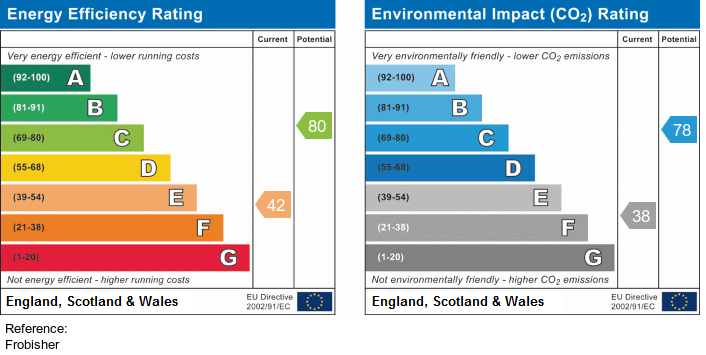 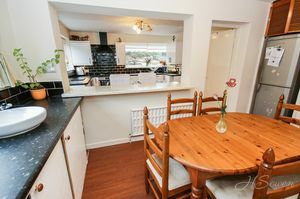 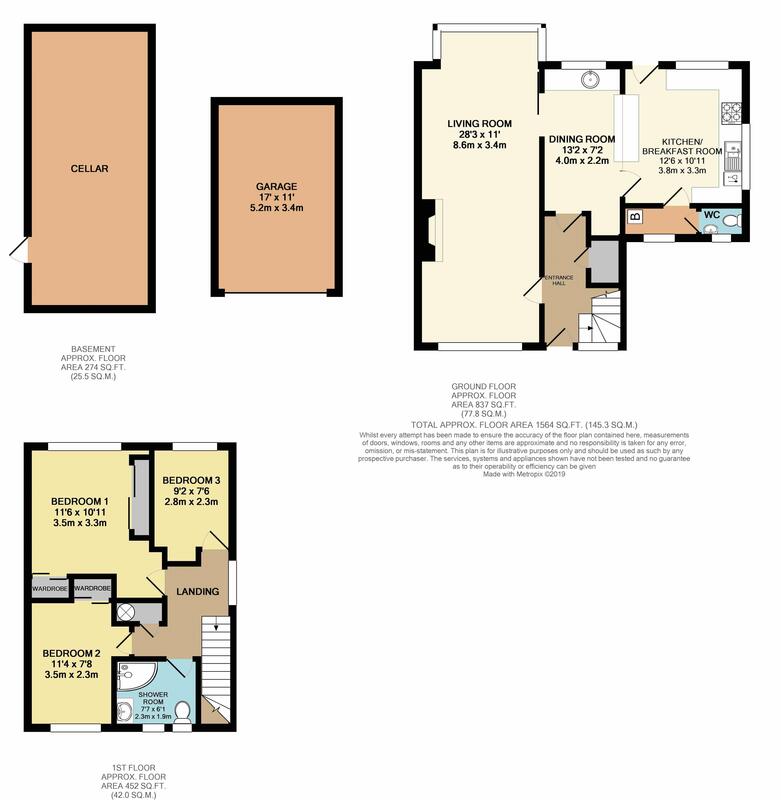 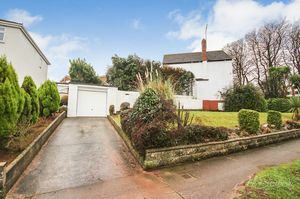 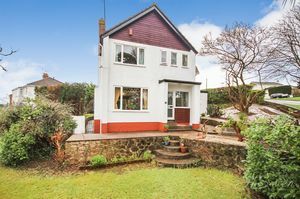 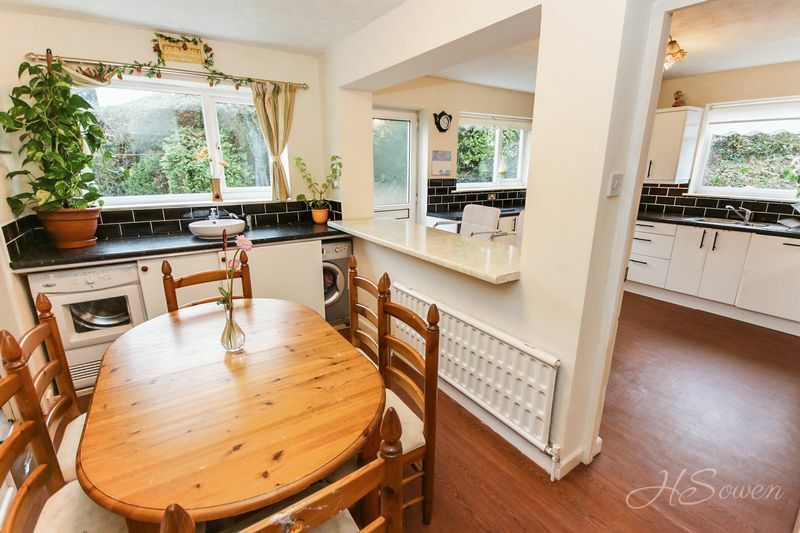 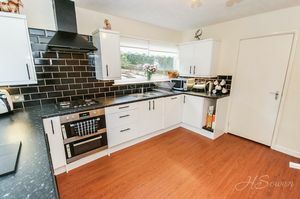 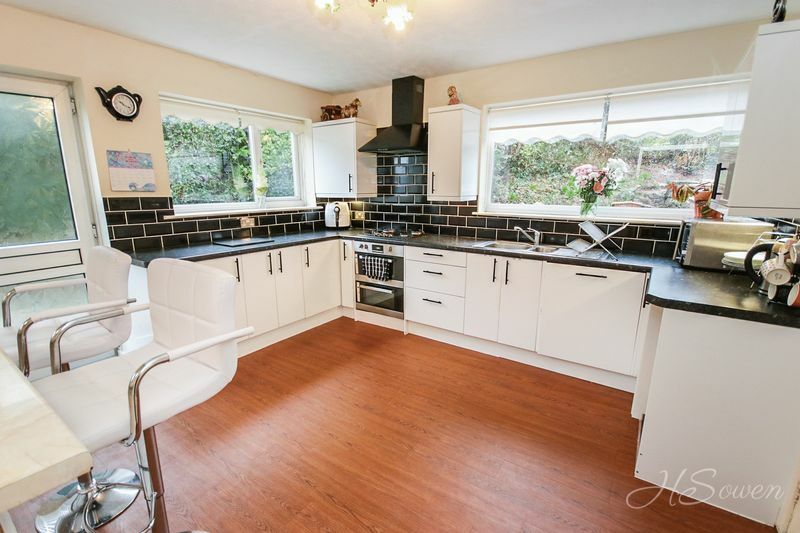 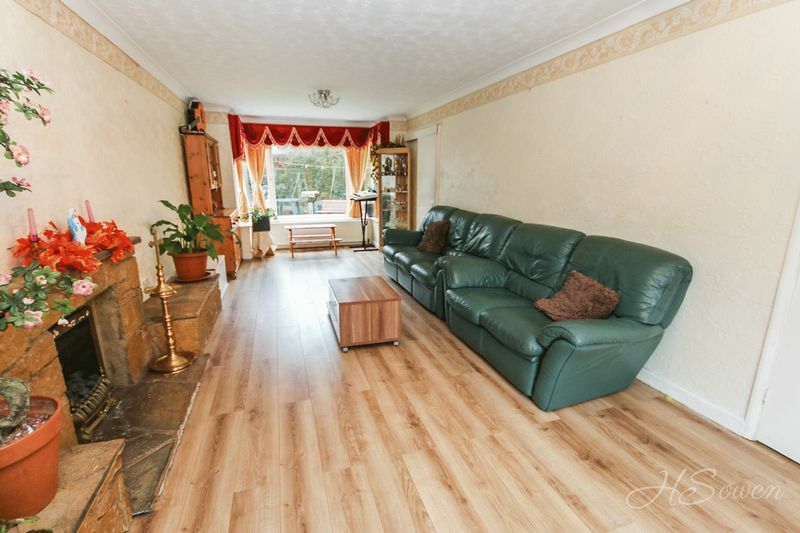 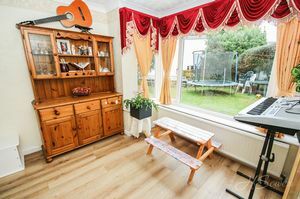 It also benefits from an impressive 28ft living room, an open plan kitchen/diner, cloakroom, a garage with off road parking and again the potential to create further parking if desired. 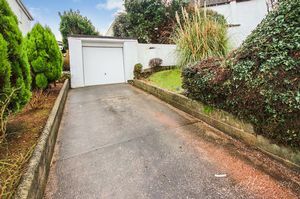 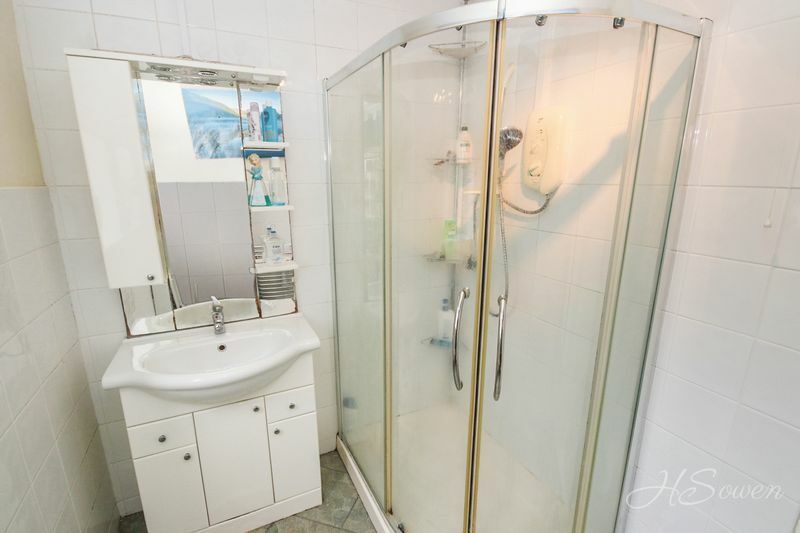 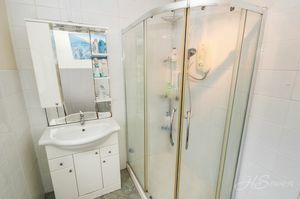 The property also has a fantastic basement perfect for storage and is also offered for sale chain free.